It’s safe to say it – the King of the Monsters is back and he’s top at the box office this weekend. Reporting in at $93 million dollars domestically and an additional $103 million internationally, Godzilla 2014 is topping in at roughly $200 million dollars for its opening weekend. On top of that, news of a sequel is already in the works. According to Deadline.com, Warner Bros. and Legendary Pictures have already begun developing a sequel to what is now considered a successful reboot to the American Godzilla franchise. While movies in the “development” stage are always questionable to see the light of day, with what would appear to be a box-office hit – the $103 million dollars internationally is the largest grossing for a movie this year – many are saying a sequel is an obvious no-brainer. Did you see Godzilla? What did you think? Share your thoughts in our discussion thread by clicking here! Beware the spoilers. EXCLUSIVE: After opening to $103M internationally — the biggest opening of 2014 so far — and grossing $93M domestic stateside this weekend, it should come as no surprise that Legendary Pictures and Warner Bros.‘ are already developing a sequel to the monster hit. It was confirmed to Deadline this morning that a Godzilla sequel is underway. The beast is currently stomping across international markets to take No. 1 spots in most territories. 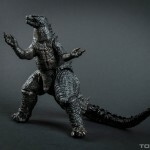 So I guess Toho has given their blessings already and WB/ Legendary aren't jumping the gun with $$ for eyes. I already enjoyed this one and I�m sure that the production team can do an even better movie next time around. I hope for Rodan in the next movie. I would prefer them to continue making continue new monsters, add fresh creatures to the franchise. But apparently the movie did have many references to Mothra... so there's that. Wouldn't surprise me if they've already greenlit a new film. 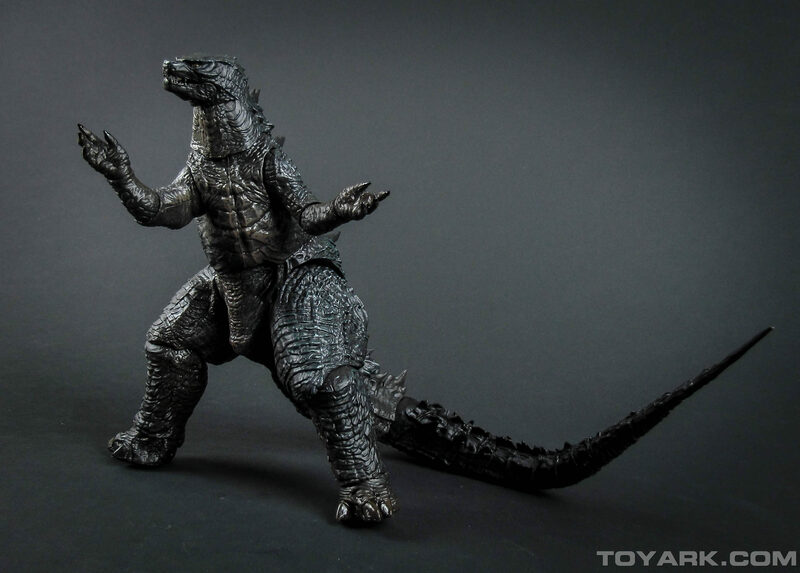 Of course while it would definitely be cool to see more American made Godzilla films. But I have to wonder, will we ever see a Toho/Japan movie made again? 2) This^. It makes me sad. Although there could be a possibility that Toho might take the reins at some point, you know just to add thier own flare. Seeing as though it made that much at the box office I'm not surprised to read that a sequel will happen, but frankly, I didn't like the movie. it was a boring Godzilla movie that Godzilla was barely in. I actually dozed off a few times. Waaaaaaaaay too much talking, not enough monster action. Hopefully the sequel will fix that. I like the human characters. I don't want too much monster action, otherwise the human characters won't have much screen time. The next movie can have Godzilla play a bigger role.